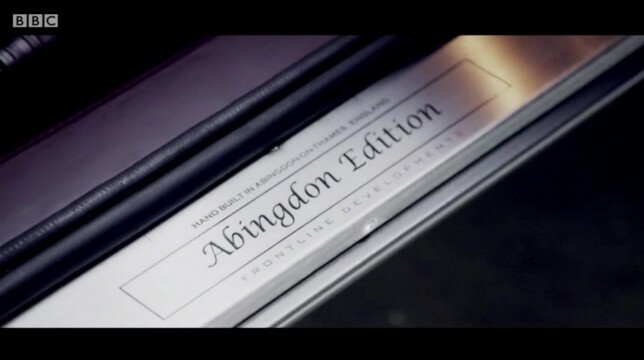 A little while ago we were asked to help out on one of the most stunning projects we’ve ever had the project of working on - the engraving of sill plates for the MG Abingdon Edition, created by Frontline Developments. 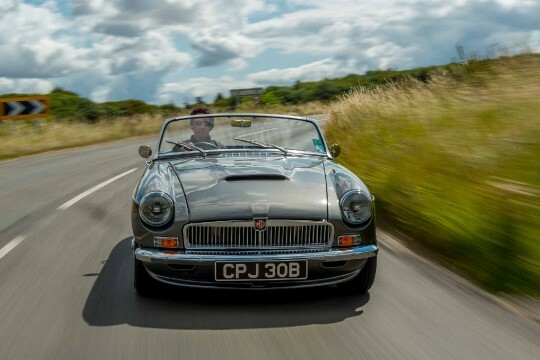 Taking the look of the classic MGB Roadster but switching the original engine for a much larger, brand new 2.5ltr one, the MG Abingdon Edition is a modern triumph, marrying timeless design and contemporary engineering and technology. Below is a screenshot of the sill plates we engraved for the project. Using a traditional typeface on ‘Abingdon Edition’ to represent the history of the model and a modern, slim capitalised font to represent Frontline Development’s take on this classic car, we think the sill plates show what the completed build stands for. It’s the small details like these engraved sill plates that really finishes a restoration piece with style and complexity. We’re extremely pleased to have been invited to work on this iconic MGB Roadster and couldn’t be happier with the final results.